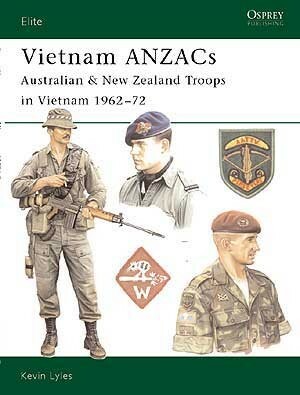 The part played by Australian and New Zealand troops in the Vietnam War is sometimes overlooked; but it is generally accepted that the 'Diggers' and 'Kiwis' were among the most effective and professional troops involved. 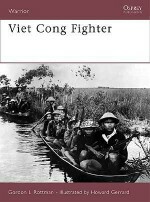 Drawing upon the ANZACs' long experience in the jungles of South East Asia, the men of the Task Force used their expertise in patrol tactics to great effect to frustrate Viet Cong operations. 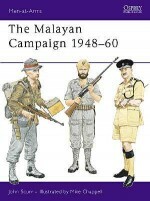 Meanwhile the ANZACs' small and isolated adviser teams spent ten years passing on their skills all over South Vietnam, and in the process four were awarded the supreme decoration for valour - the Victoria Cross. 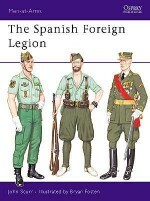 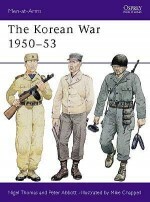 This book pays tribute to their military prowess, and describes and illustrates their uniforms and equipment in unprecedented detail. 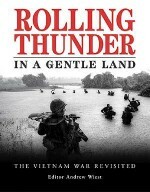 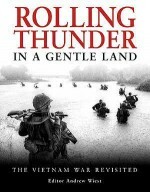 Kevin Lyles is an expert on the history of the Vietnam conflict, and a talented illustrator of 20th century military subjects. 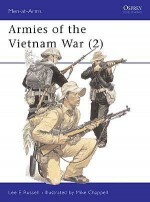 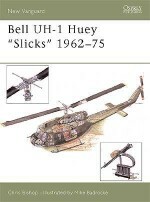 He has illustrated several books for Osprey, and has also written titles on the US Army in Vietnam, a subject in which he has a long-standing interest. 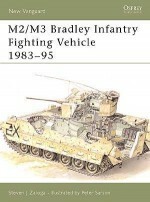 He lives and works in Hertfordshire, UK.